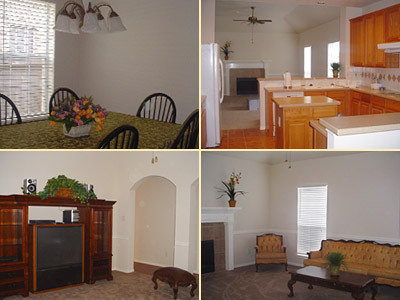 Comfy Home is located in the Saddlebrook subdivision near the intersection of Mason Road and Fry Road. Our street address is: 21819 Hollow Field Lane, Katy, Texas 77450. Our newest facility is located in the Lakemont subdivision near the intersection of Mason Road and FM 1093 or the West Park Toll. Our street address is: 7214 Wooded Lake Lane, Richmond, Texas 77407. 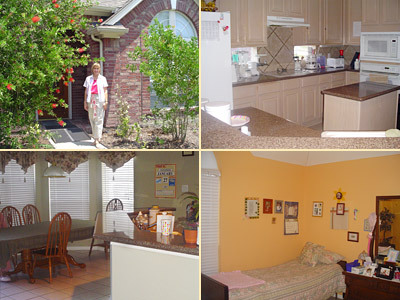 To schedule a tour and inquire about rate information please contact: Lydia Krawtzowa (713) 502-8175. 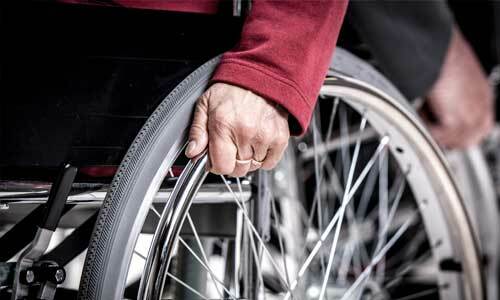 Comfy Home is a licensed Type B facility by the Texas Department of Disability Services, Vendor #100977. We accept Type A (able to evacuate without assistance) and Type B (requires assistance for evacuation) residents and offer both private or semi-private rooms.